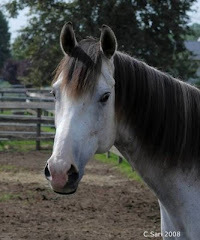 (October 29, 2015, Keswick, VA, The Horseplayers Association of North America): The Woodbine Entertainment Group, the entity which Canadian horseplayers, through live, OTB and Internet, wager on horse racing, has announced the betting menu for the 2015 Breeders’ Cup has been significantly changed. Takeout rates for the 19% trifecta, superfecta and pick 3 pools at Keeneland have been increased to 27%, place and show from 16% to 18%, and two horses exotics, super high 5, pick 4 and 5, from 19% to 20%. Only win and the pick 6 were left the same as the host track. “Woodbine drew the ire of many this spring when they created a new pick 5 with 25% takeout, which was well above the industry standard of 15%. Now in the fall we see Breeders’ Cup takeouts have been massively increased. 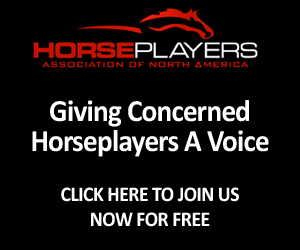 We at the Horseplayers’ Association of North America call on Woodbine and the Canadian Pari-mutuel Agency (CPMA) to address these issues. 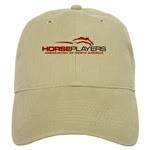 These are policies that are driving more and more horseplayers to other games of skill, further eroding horse racing’s betting customer base, and hurting the entire industry,” said Horseplayers Association of North America President Jeff Platt. “According to their release, Woodbine said they are instituting this new measure in part because of “significant taxes” that are applied on wagers that are not seen in the US. The truth of the matter is, in Canada, and Ontario, only 0.5% of every dollar wagered goes to the provincial government, with 0.8% to the federal government. 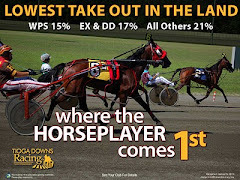 Simulcast deals made between Woodbine and horsemen groups which penalize horseplayers are on them, not on the customer, and should’ve been updated long ago to reflect the 21st century simulcast market,” added Platt. 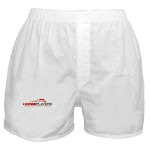 In Canada, horseplayers cannot patronize a competitor this weekend to escape the high takeouts and lower payoffs. Woodbine has a monopoly on pari-mutuel horse racing wagering in the country. 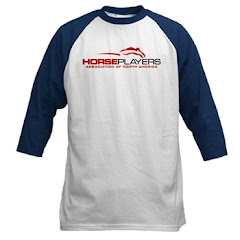 The Horseplayers Association of North America is a grassroots group of more than 3,000 horseplayers. HANA believes that both tracks and horseman groups have become bogged down with industry infighting and have completely forgotten something: The importance of the customer. HANA hopes, through proactive change on several key issues (including but not limited to), open signal access, lower effective takeouts, affordable data, transparent medication reform and customer appreciation, the industry’s handle losses can be reversed.